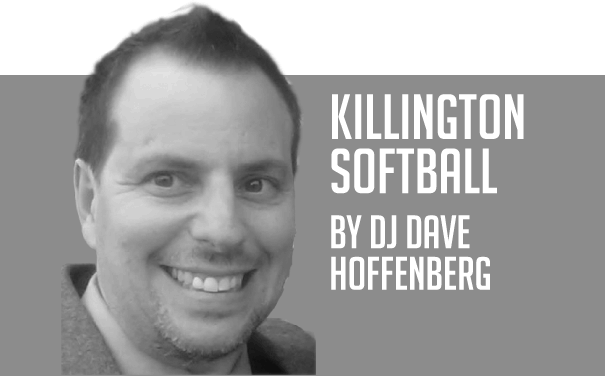 While most people were clinging to their air conditioners, the Killington Softball League had games in the 90-plus degree heat. Not all games though. Apparently, it was too hot to play in Killington, but Bridgewater is where men play softball.